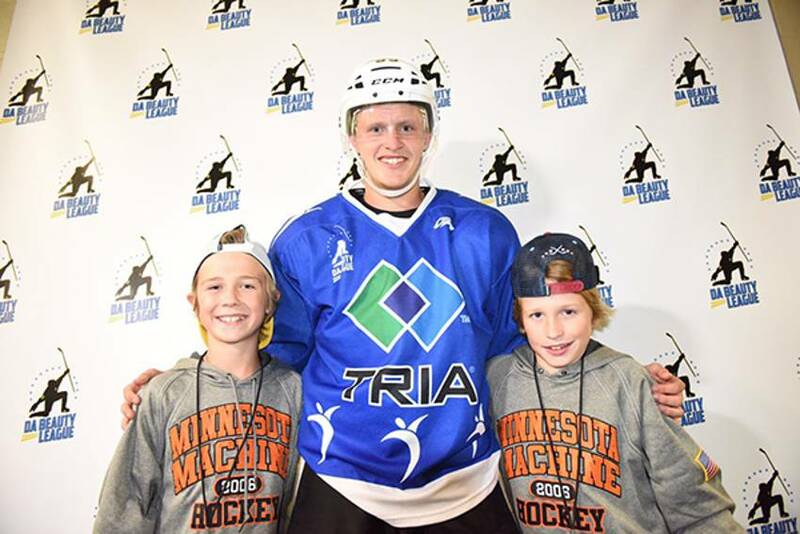 Formed in 2015, the Minnesota-based summer hockey event known as Da Beauty League (DBL) attracts several notable NHL names – along with top NCAA and American Hockey League players – who face off against one another in a 4-on-4 format (plus goalies) with two 23-minute halves. Media relations director Aaron Morem sees Da Beauty League as an ideal opportunity for NHLPA members, including Ryan McDonagh, Dustin Byfuglien and Jake Guentzel, who help comprise the six teams. Four squads make the playoffs where they compete for the trophy named after former NHL All-Star MVP John Scott. This year, NHLers T.J. Oshie, Alex Goligoski (who won MVP honours), Nick Bjugstad, Erik Haula and Taylor Chorney were part of the team that took all the spoils courtesy of a 4-2 win in Wednesday night’s championship game. League coaches included former NHL players Mark Parrish, Brian Lawton, Keith Ballard, Erik Rasmussen and Ben Clymer. “Just all the NHL talent that's in this league, it teaches us younger guys a lot of things like all the little things and how hard you have to work to make and stay in the NHL,” said Vancouver right winger Brock Boeser, who will also be attending the 2017 edition of NHLPA Rookie Showcase. 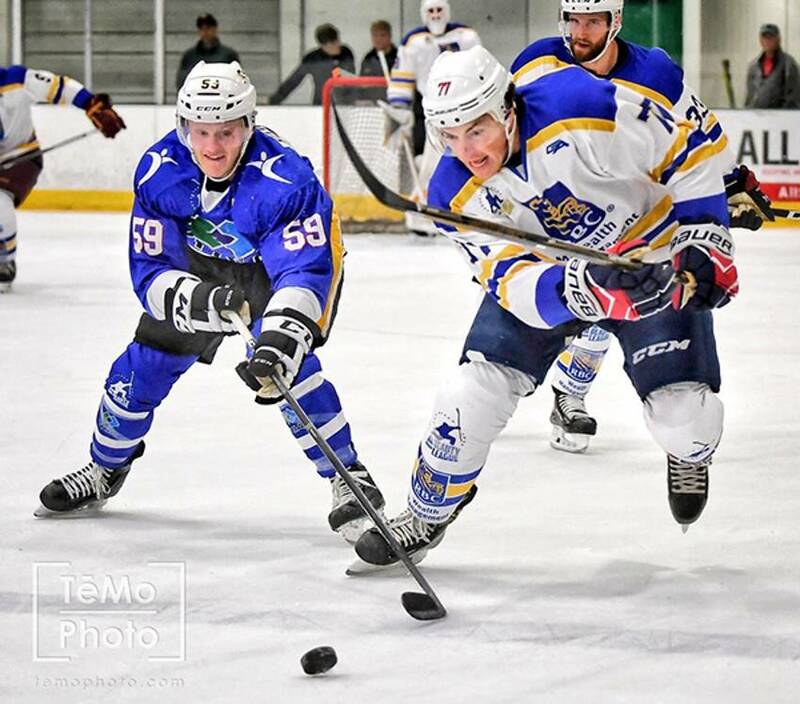 Played out in front of hundreds of fans who pack Edina’s Braemar Arena, the 2017 edition of Da Beauty League, which started up in July, culminated with the top two teams vying for the silver keg trophy named after the honourary league commissioner. A portion of the ticket proceeds, $10 per adult (kids 12 and under are admitted free), will benefit the United Heroes League and veteran defenceman Paul Martin’s new Shine A Ligh7 foundation. This year's competition was also so marked by a DBL-first. In conjunction with Minnesota Special Hockey, the first-ever Da Beauty League-MN Special Hockey Unified Showcase was held Monday night. The sellout crowd was treated to a match between DBL participants and players from Minnesota Special Hockey on ice as part of the NHLPA/NHL "Hockey Is For Everyone" initiative. Beyond the pursuit of league bragging rights, there’s also plenty of camaraderie between the players. “We have 27 guys who were in an NHL jersey last year,” he said. 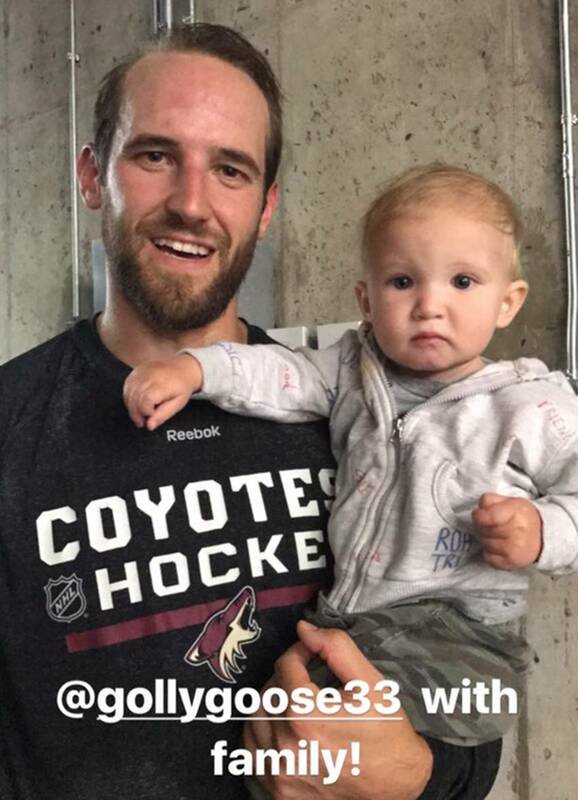 “Some of the guys have brought their kids. 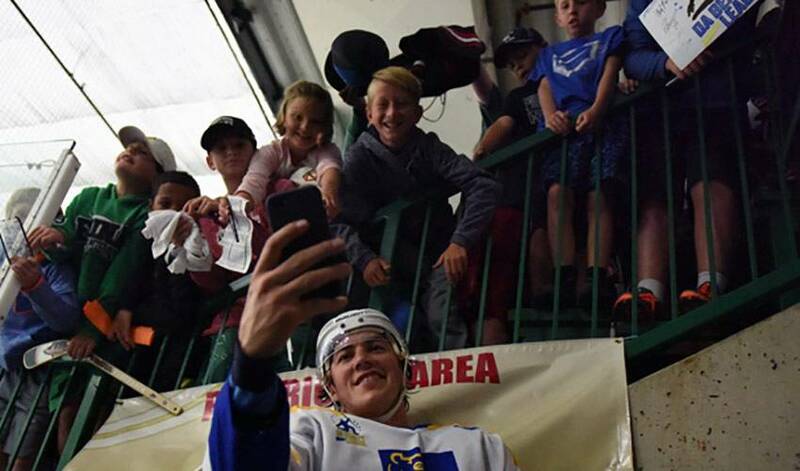 And that’s what we want – for the players to interact with one another and enjoy their time here with their families. We get that every night. I capture a lot of video during the day. Before the games even start, before the guys are even in uniform, you can see the camaraderie. “Jake Guentzel has been great with the kids,” continued Morem. They also went to say they’ve won a trophy before they set their sights on hockey’s fabled silver cup.